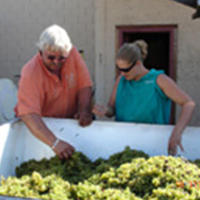 E2 Family Winery is one of only three known wineries in the United States to be currently producing Verdelho, harvested from just 4 acres, from their 500 acre estate vineyards, where the Verdelho vines were originally obtained from the island of Madeira in Portugal. 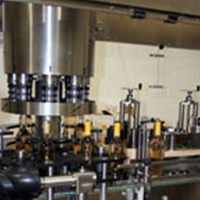 The Ehlers family is proud to offer premium California wines at affordable prices. So from our family to yours... Just remember... it doesn’t take a genius to discover...fine wines.